Many car manufacturers are finding ways to reduce their products' emission levels. For Volkswagen, it is going green upstream by taping on solar power in their manufacturing process. 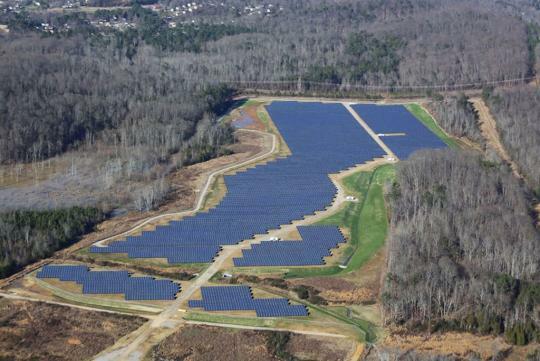 Volkswagen has just opened a huge solar park to provide power for their US plant in Chattanooga, Tennessee. The plant produces a version of the Passat that is exclusive to the North American market. The solar facility is expected to produce 13,100 megawatt hours per year thanks to the 33,600 crystal solar modules. The solar power generated will provide about 12.5% of the electricity required when the plant is operating at full capacity. Frank Fischer, CEO and chairman of Volkswagen Chattanooga, said, "This facility is a key part of our 'Think Blue Factory' programme and further proof of Volkswagen's worldwide commitment to environmental protection. Once again, we are setting standards in efficient, sustainable production." 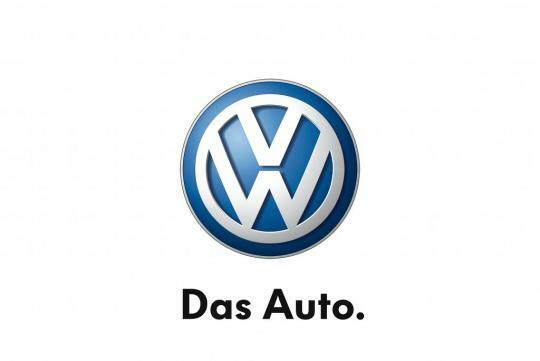 Volkswagen's latest commitment to environment might help to pacify the Greenpeace activists who recently protested against the carmaker's stance on the climate outside the Vienna car show.